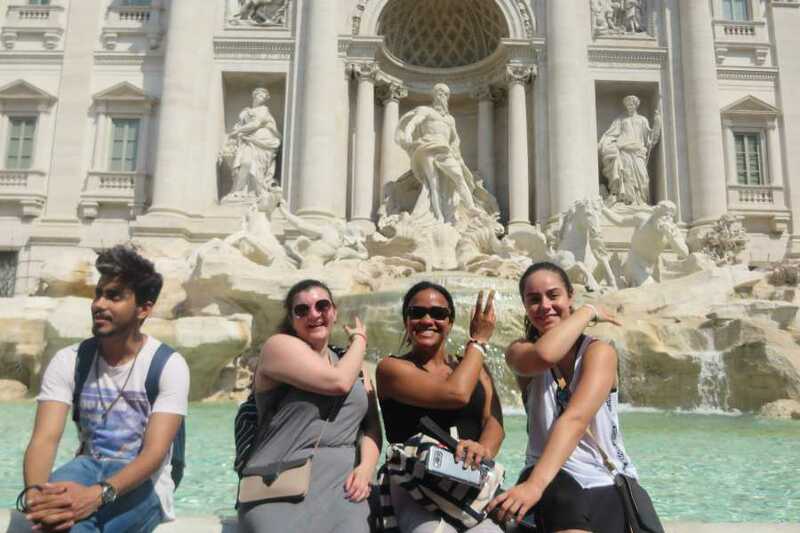 FOREVER ITALY 13DAYS/12NIGHTS - Italy on a Budget tours - Italy #1 tour operator for 18-39's students, backpackers and travellers on a budget. 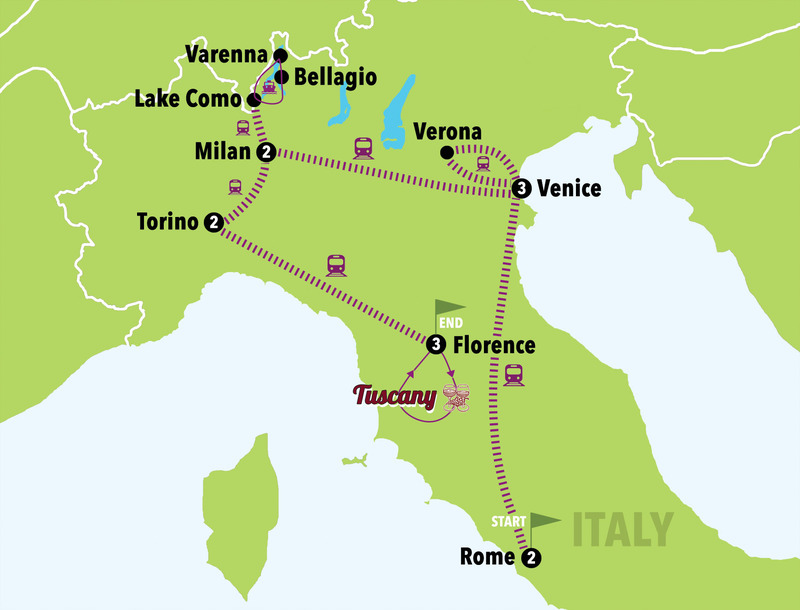 Lots of days tours, short breaks and adventure holidays in the main Italian destinations; Florence, Tuscany, Rome, Venice, Cinque Terre, Amalfi coast and lots more. 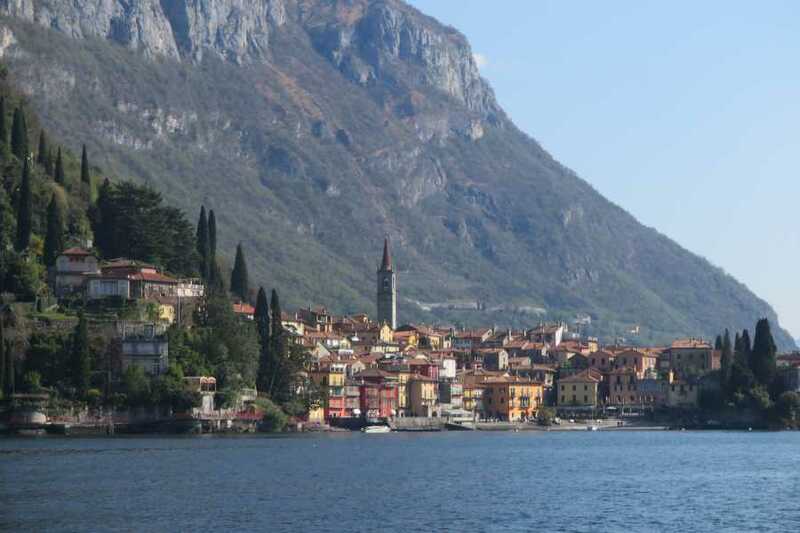 Enjoy a 13 day tour in Italy visiting the most stunning cities starting with the historic Rome and continuing your days falling in love with Venice, Verona, Milan, Lake Como, Turin and the beautiful Florence. Welcome drink and "aperitivo" buffet food in Florence. ACCOMMODATION TYPE: 12 nights in our favourite budget accommodations; 2 nights in Rome ( Hostel ) - 3 nights in Venice ( Hostel or Camping village in Venice Mestre ) - 2 nights in Milan (Hostel) - 2 nights in Turin ( Hostel ) - 3 nights in Florence ( Hostel ). Upgrade your tour from Hostel & Camping Village to 2/3 star Hotel & BB. 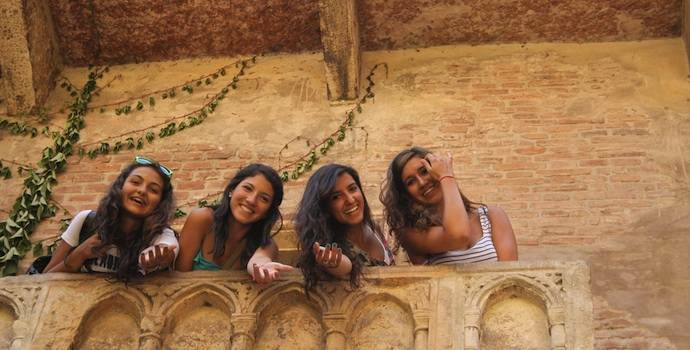 TOUR TYPE: Good mix of organized activities with our team to meet new travellers and free time to explore on your own. 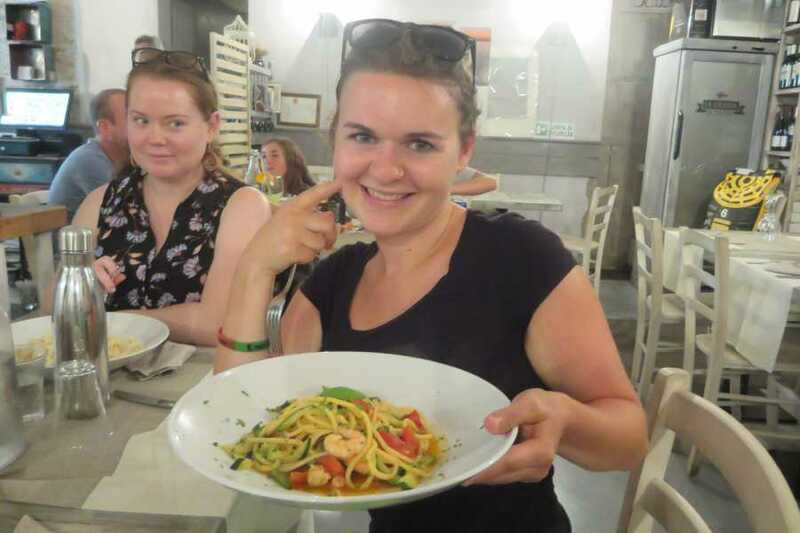 > AMALFI COAST TOUR departing on Monday from Rome and returning back on Sunday just before you start the 7 day trip on Monday. 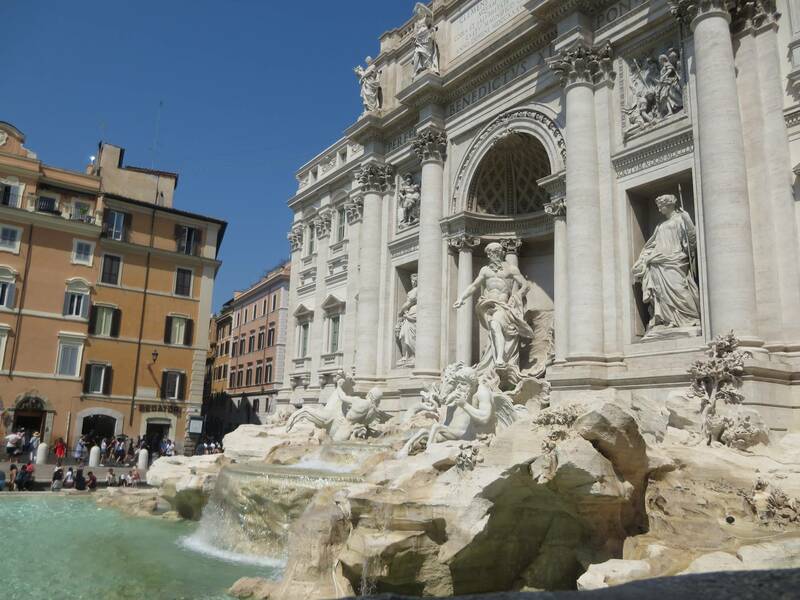 MONDAY DAY 1: Rome, Welcome to Italy! 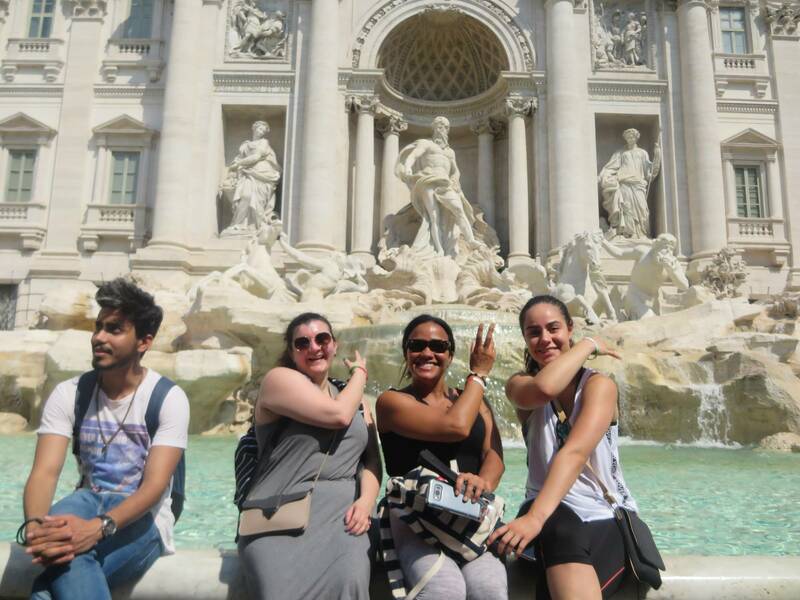 Meet our guide in the morning for an orientation walk through the winding roman back streets to discover the most famous sites including Piazza Navona, the Spanish Steps, the Pantheon and Trevi Fountain. Don't forget to throw a coin and make a wish! 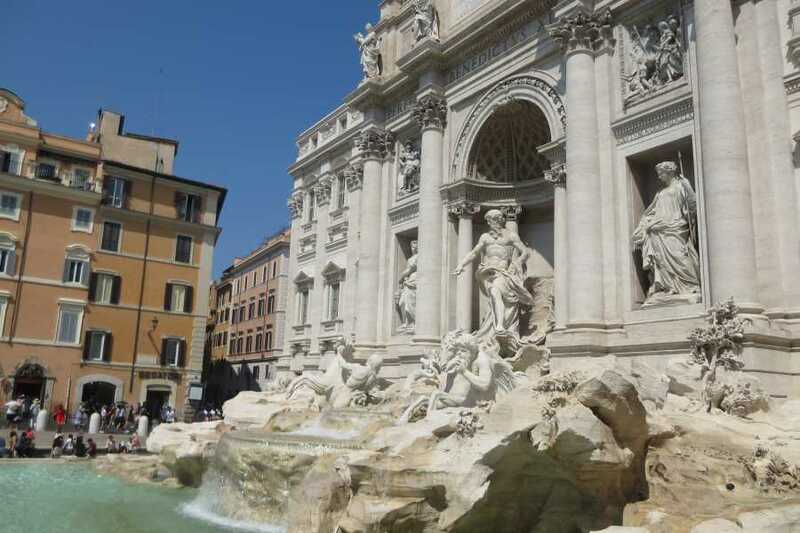 Be prepared to walk all day as there is no better way to explore a new city like Rome than on foot. Reach finally the Vatican city where you will be left free to visit the St. Peter's Basilica house of the Pope or book an exciting but informative 2h walking tour of the Vatican Museums including the Sistine Chapel ( tickets of the Vatican museums are included ) with a licensed tour guide. Free evening. Day 3: Venice, time for some canals full of mystery! 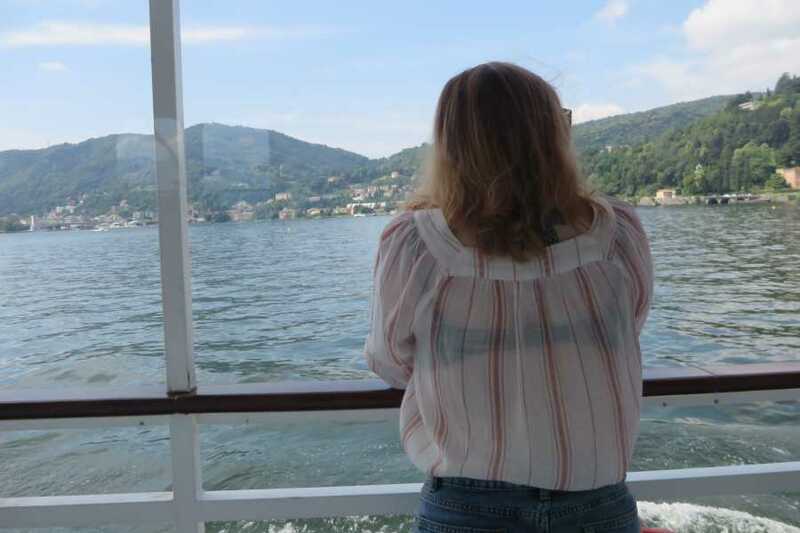 In the morning you would take a fast speed train to the most beautiful city in the world, Venice! Which is going to be waiting for you with all it’s magical canals and the mystery behind each one of their masks and beautiful carnival costumes. Enjoy an orientation walk where you’d get to know all about the secrets of how this city became what it is now. 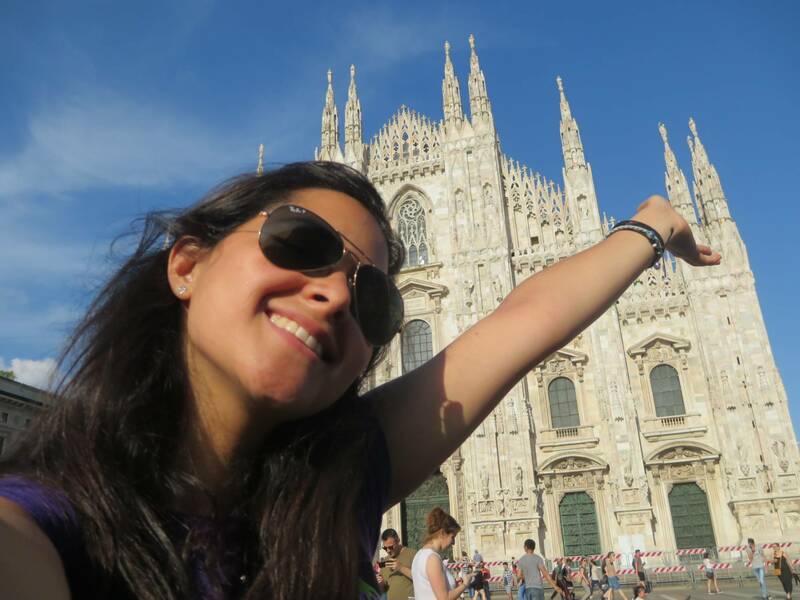 Finish at Piazza San Marco where we know the breathtaking Basilica di San Marco is going to leave you speechless! Now you know where you want to go since the day before you saw it all with your tour guide, so today enjoy a relaxing walk in Venice. 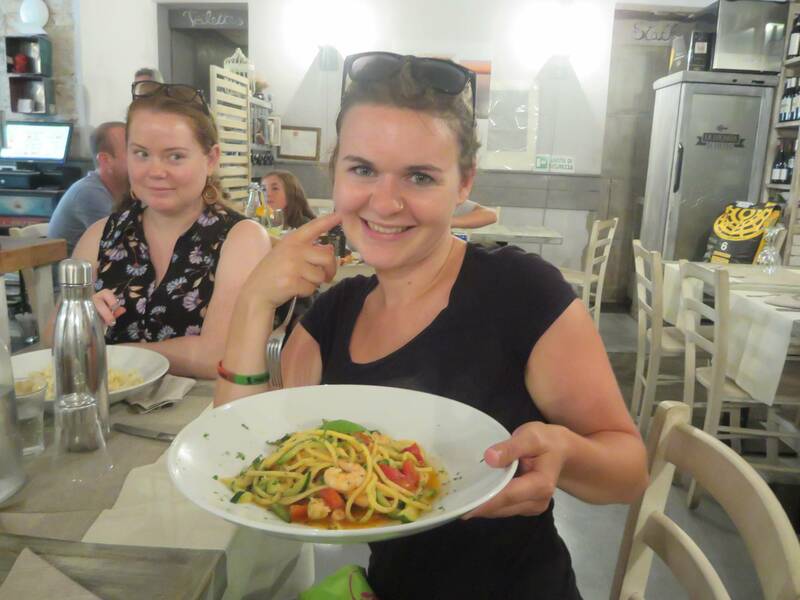 Treat yourself and have a Spritz next to the canal with some local seafood or what about a Gondola ride in the Grand Canal! 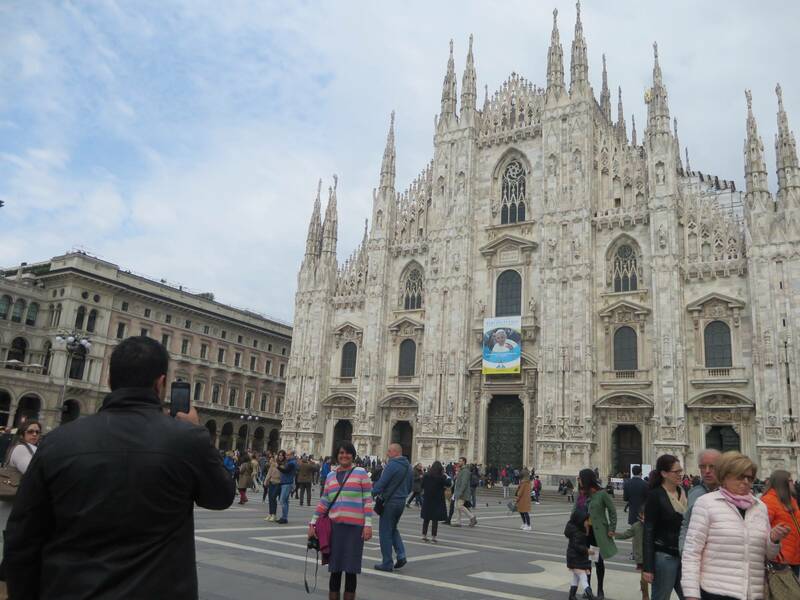 Day 5: The city of Romeo and Juliet…. Verona! 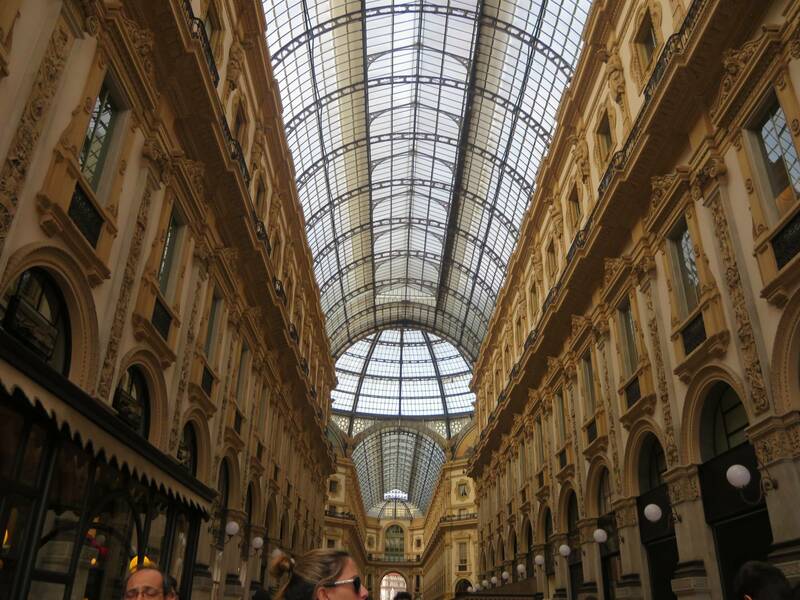 Day 6: Head to Milan, the capital of fashion! You are at the half of your tour! What do you think about some new outfits for the rest of the trip? 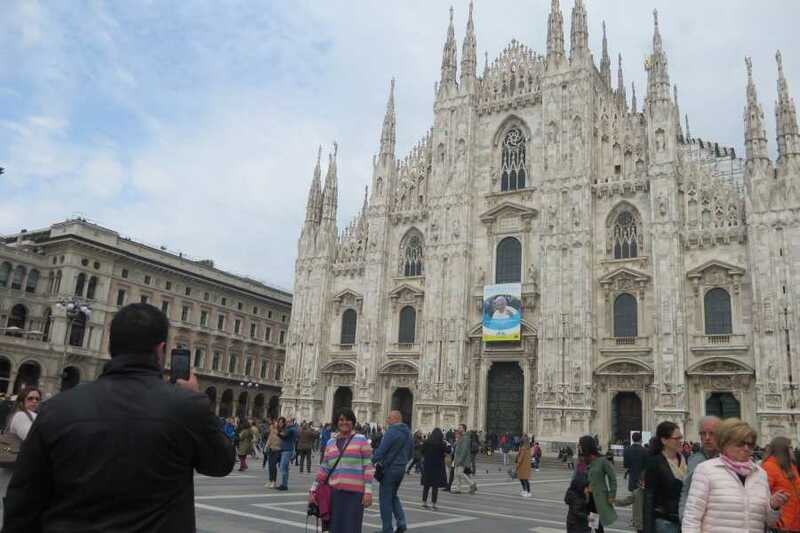 But before some shopping, we would show you the beautiful monuments of the city; You would get impressed by the breathtaking architecture of the Duomo and the Victorious Emanuel Gallery. 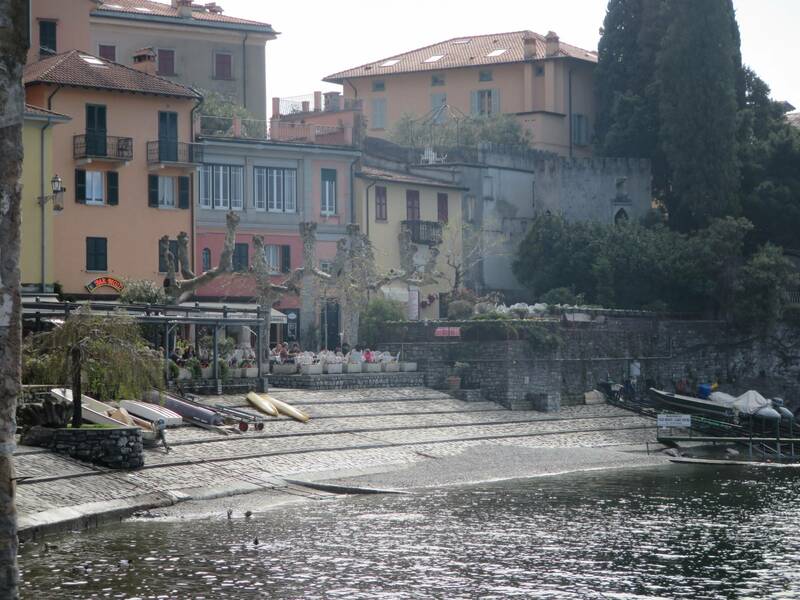 Then finish in the nightlife area of Milan; the Navigli. One of the most important lakes in Italy is Lake Como. 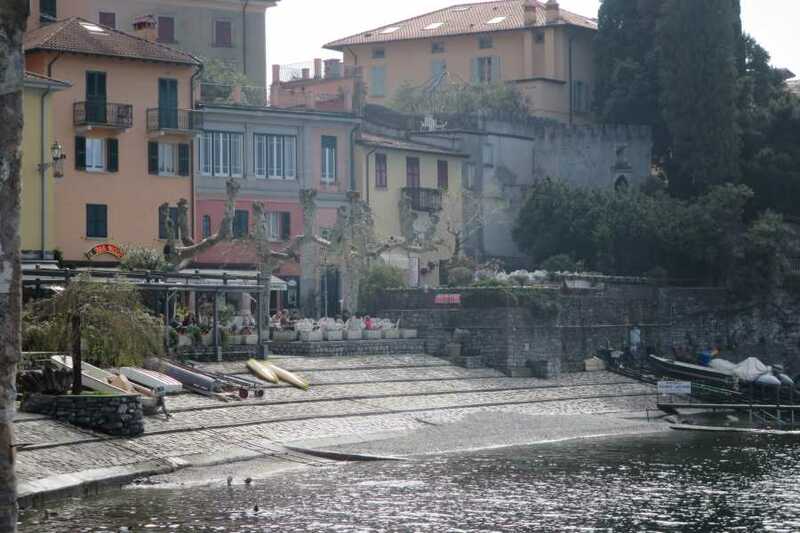 After a 1h30 minutes train you would visit three villages from the Lake. 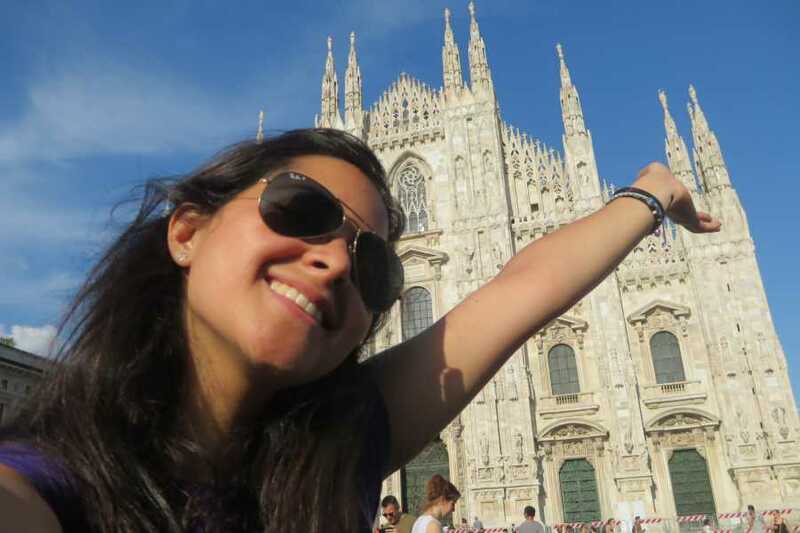 First enjoy Como and see the amazing cathedral. 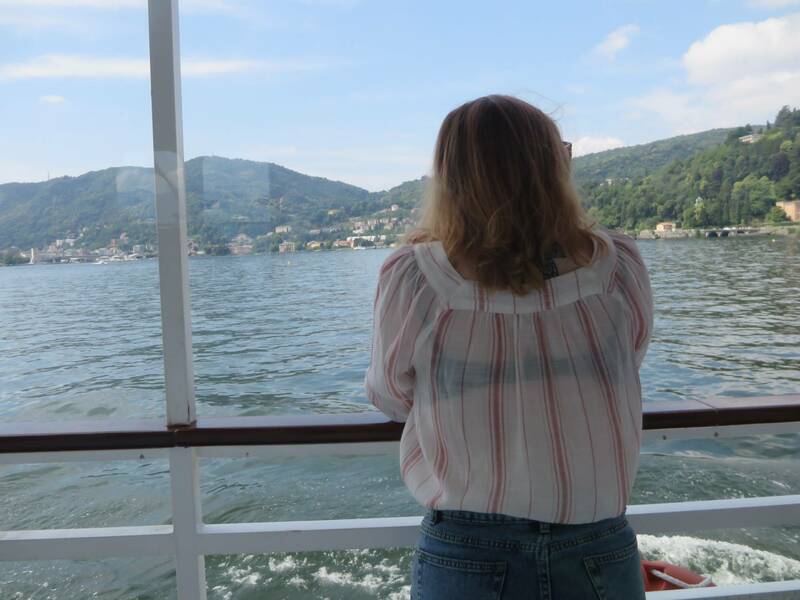 Then get the best views from the lake on the first ferry that would cross the lake until it gets to Bellagio, and after exploring the place catch a ferry to Varenna where later you’d take the train back to Milan. A free day in this incredible city means taking a jump in history with its museums and its 19th-century stately style which is closer to that representation of "South Germany" style in Italy. You could have not missed this Italian treasure! The city of Arts is gonna make you have an unforgettable experience by its beauty. 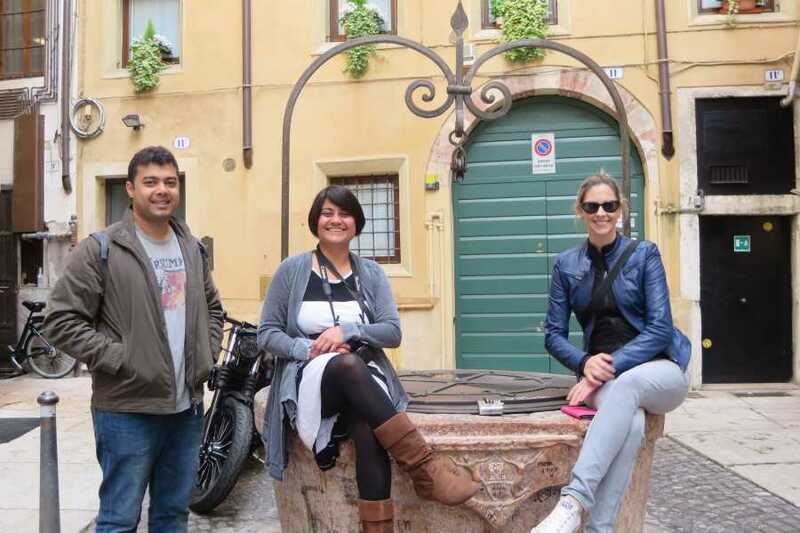 You would take a train to Florence and then meet a IOAB staff at the office to start our evening orientation walk. 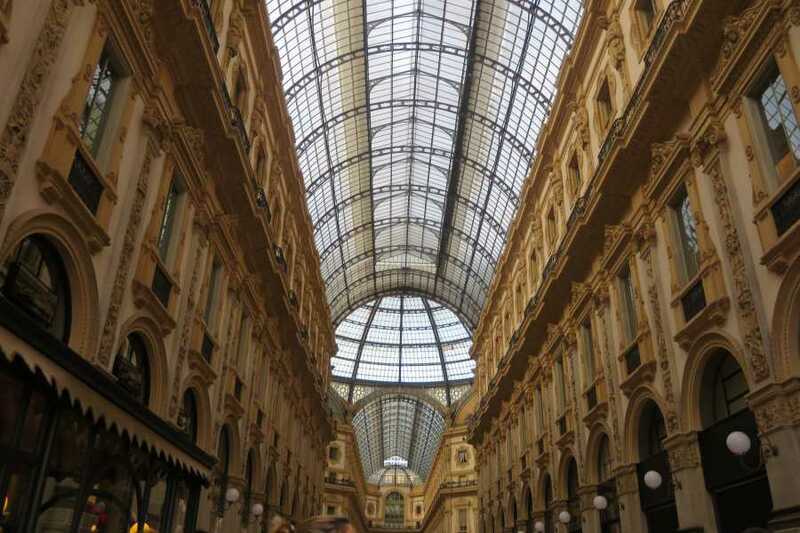 Then we would finish in the liveliest area of the city with the Italian aperitivo. Here you would enjoy a drink and eat as much as you want! Visit all the museums you want since this is a free day. You could go to The Gallery to see the stunning David by Michelangelo, or walk in the beautiful streets of Florence. Today is a great opportunity to try the delicious Florentine Steak! 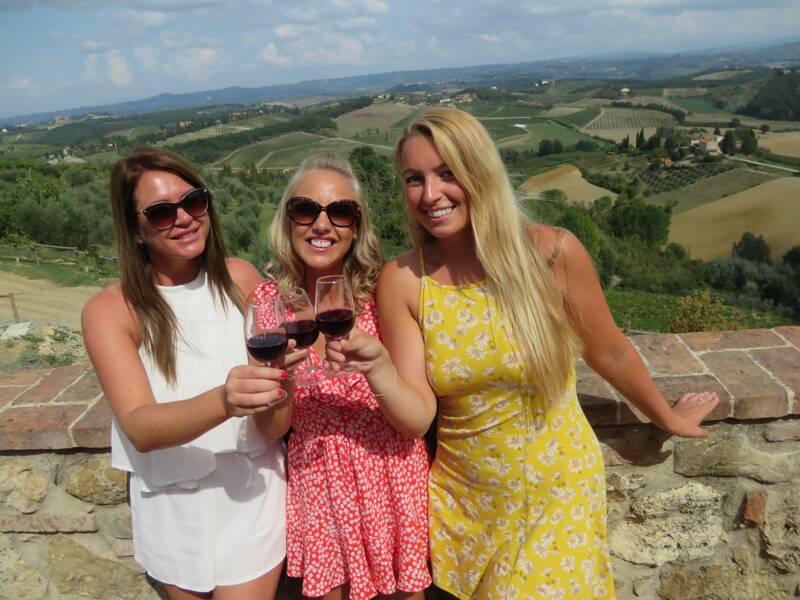 Day 12: Best way to finish… Wine Tasting!! 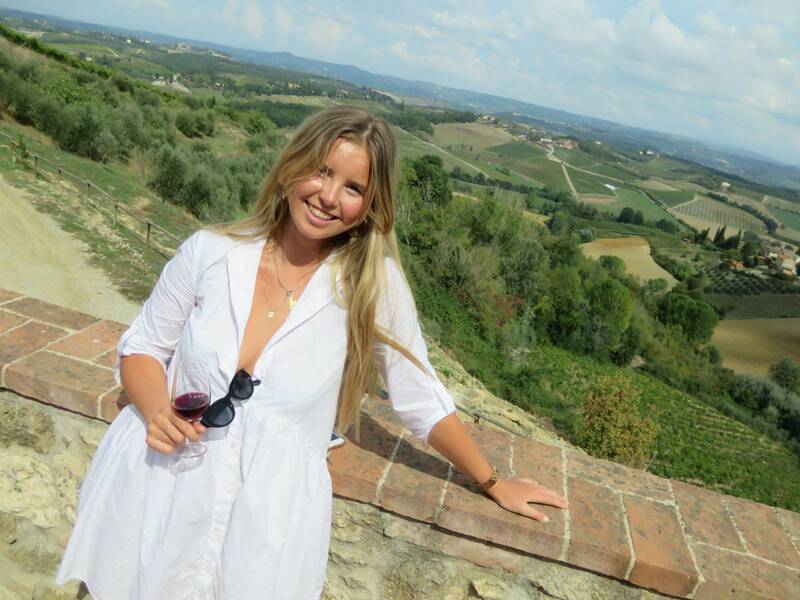 A full day trip from Florence to discover Tuscany and its wine. 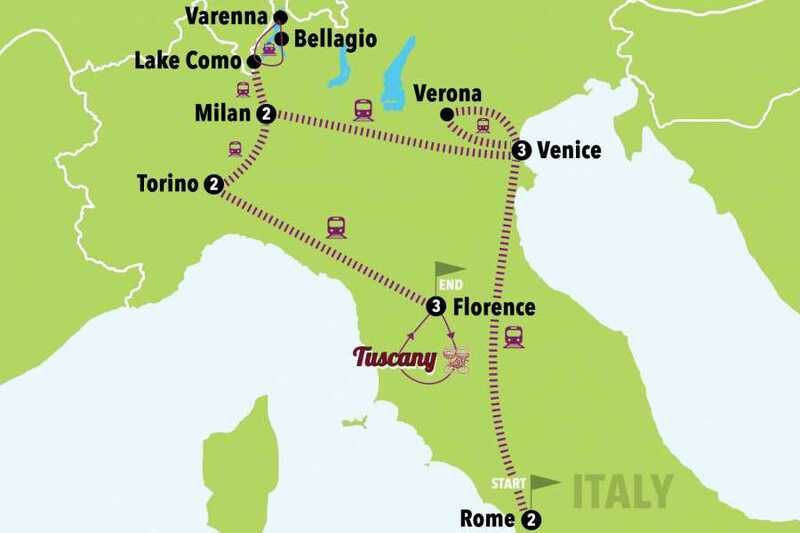 We will depart from Florence at 10:00am which is not too early in the event you wish to sleep a big longer. 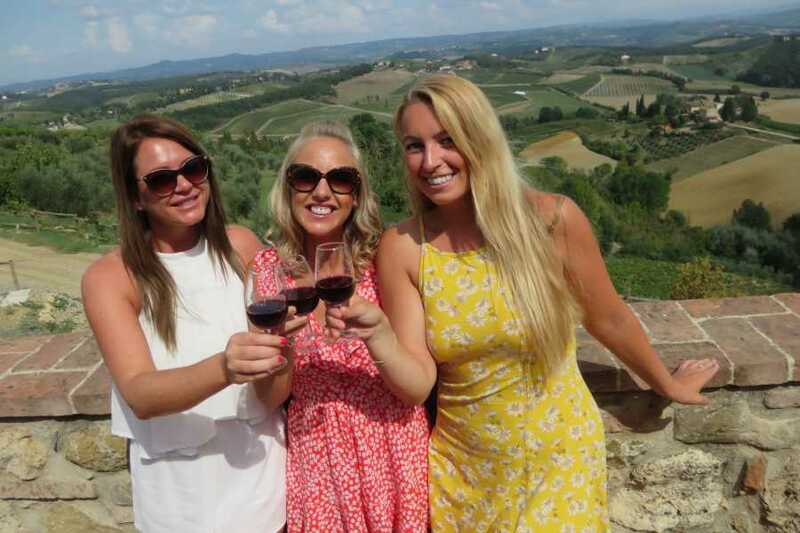 We will stop in 2 wineries in the heart of the Chianti region surrounded by cypresses, olive trees and vineyards where you will taste up to 7 different type of wines, balsamic vinegar and the delicious truffle extra virgin olive oil. The wine makers will guide you through the vineyards and the cellars and they will share the secrets of the wine and oil production as well as the best wine and food combinations. 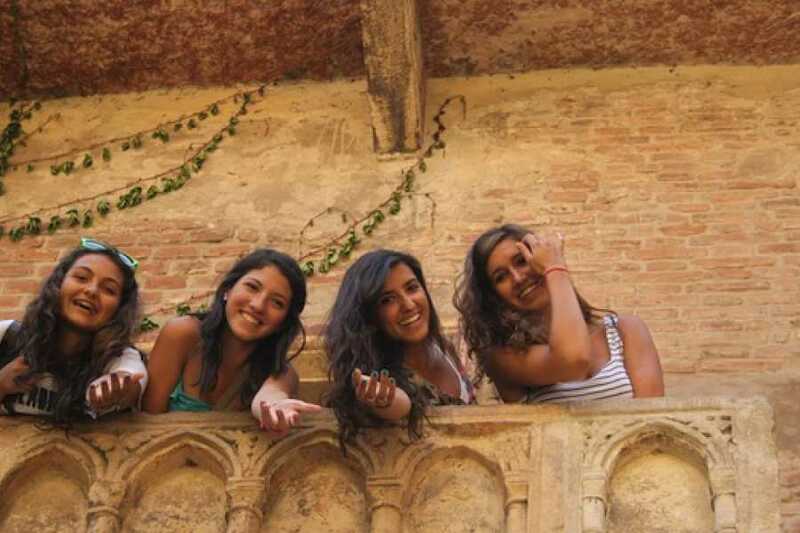 In the afternoon you will be free to visit and spend time wandering through the narrow streets shopping in the local shops of the most beautiful medieval town of Tuscany, San Gimignano and check out the tower filled skyline while eating the ice cream from a world-champion gelateria. Back to Florence at approx 5:00pm. Free evening. If you choose the multi share room, you will share a room with other travellers not necessarely taking part of the tour. This trip is a great opportunity to get to know other like-minded people, so embrace it while you can. 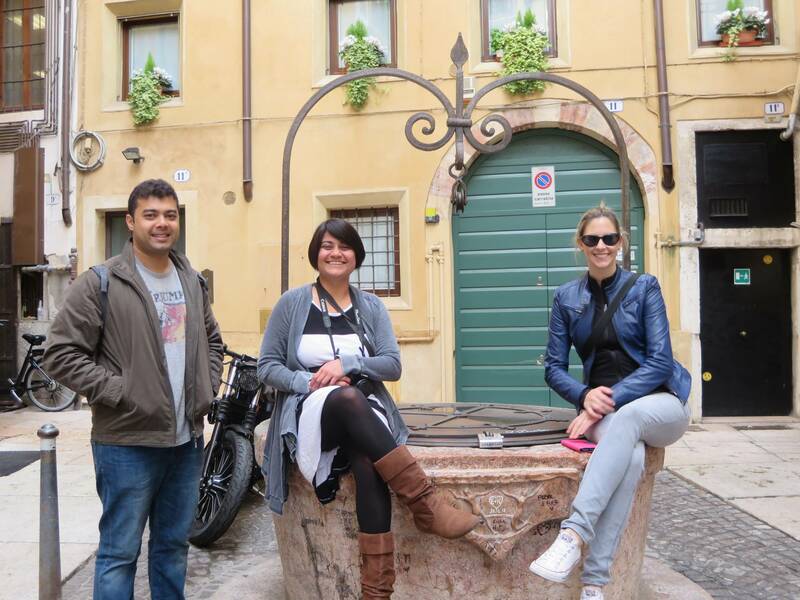 Your leader and the composition of your group may change in certain days as the groups are small and we want to make sure you can meet as many new fellow travellers as possible.